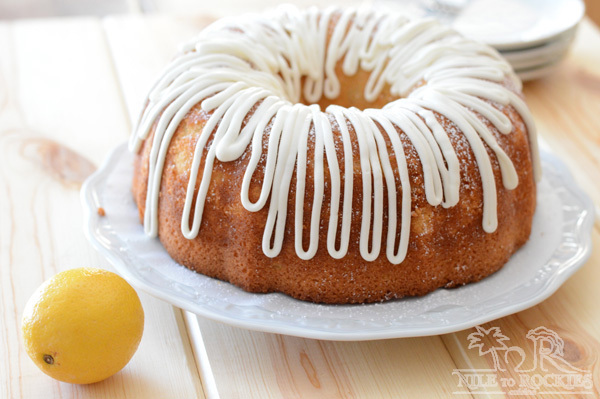 A pretty classic lemon pound cake that has a delicate and pleasant fresh lemon flavor with a dense, moist crumb. 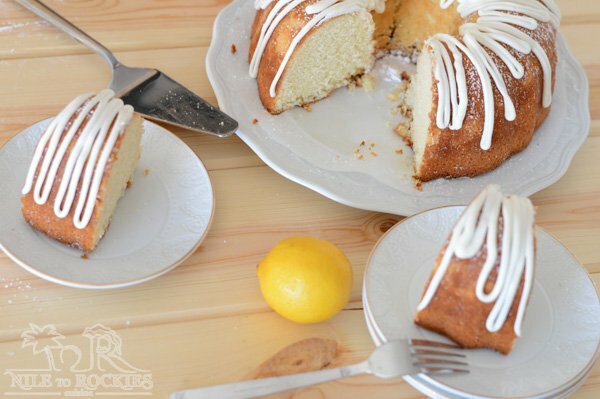 This sour cream lemon bundt cake is a beautiful golden colored one that even tastes better the second day. 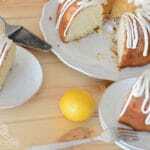 I have always been skeptical about lemon desserts, do not get me wrong I love citrus and I for sure enjoy my super easy orange cake, but for lemons, I have always had this vision that it is only good in savory dishes. 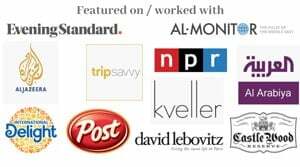 Actually I do not recall that we have any authentic lemon desserts in the Middle East, or at least not that I am aware of or one that we usually consume in Egypt. I’ve passed by lemon desserts in the stores many times before and never even cared to look at them. But you know, there is always that moment in someone’s life when something is completely changed to the opposite, the 180 degrees moment.. have you experienced that? That moment , in my relationship with lemon desserts, happened one lucky day when I was travelling to Egypt- I think that was a couple of years ago- on the British Airways where they offered a lemon vanilla dessert on their menu. Knowing that the flight was 10 hours long and out of boredom, I decided to try this dessert, and I was hooked. I had my first bite thinking that it will definitely taste very bitter and sour like those artificially flavored lemon treats, if you understand what I mean. To my surprise it was heavenly good, my kiddos did not have theirs so I ate all of the cakes alone :), yes that was 4 pieces of lemon cakes in the course of 10 hours!! so imagine how much I loved it and I usually do not enjoy food on flights that much. It was fluffy with a nice lemon accent, one that was not too intense, and I liked that. 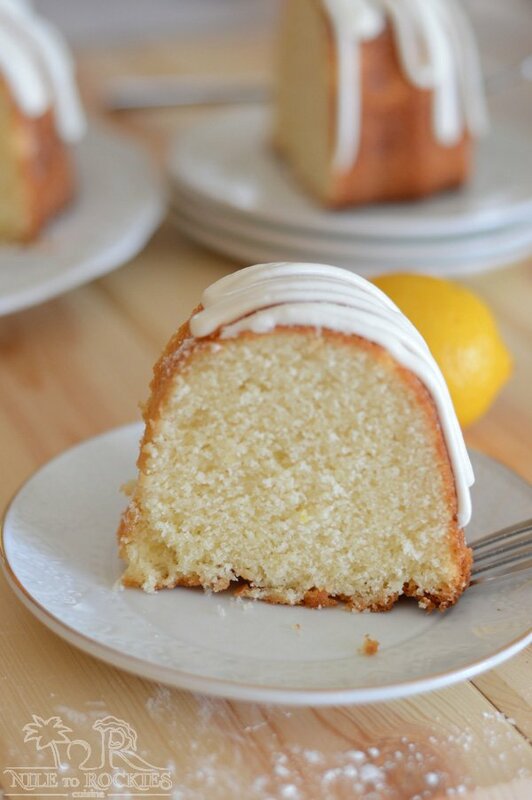 It had a creamy vanilla icing that paired very well with the lemon flavor. 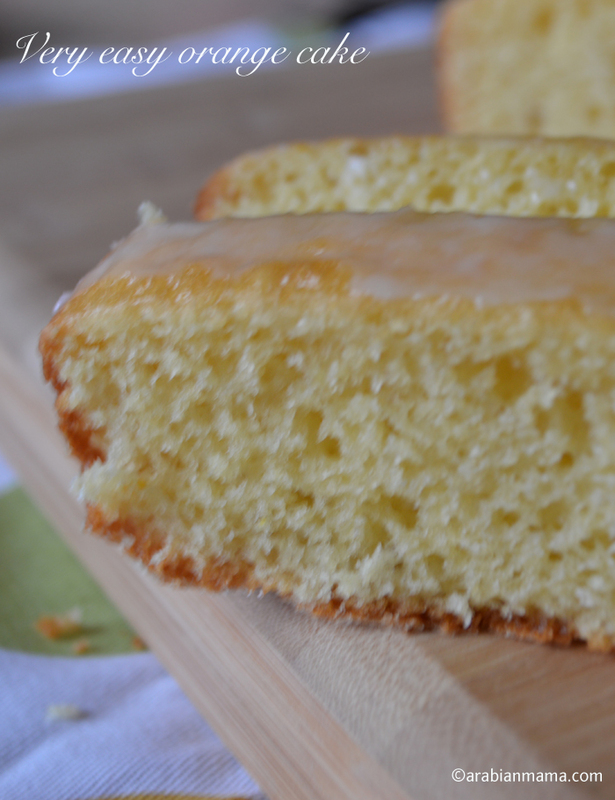 Finally, I have decided to try my hands in such a cake, but I decided to make a lemon pound cake so I started with my favorite grandmother cake and played with the recipe a bit to end up with this beautiful, tasty lemon cake. 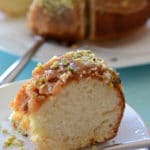 I’ve only used 1 teaspoon lemon zest, as my kids are not yet familiar with lemon desserts – as their mommy was- so I did not want the flavor to be very intense for them, but feel free to add up to a 1 Tablespoon, I think that would be enough. 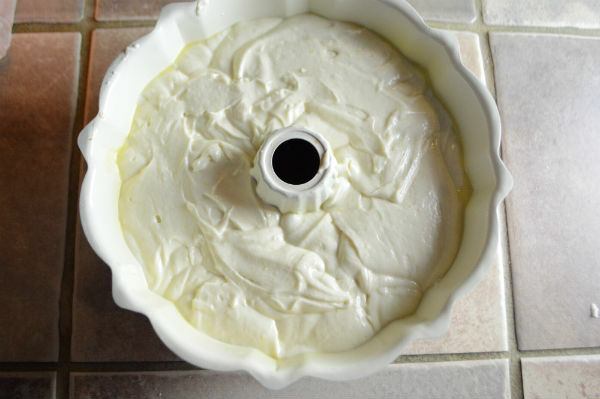 I’ve made vanilla cream cheese frosting for my cake but of course you are welcome to add whatever icing you like, a sugar or lemon icing goes well with this cake. 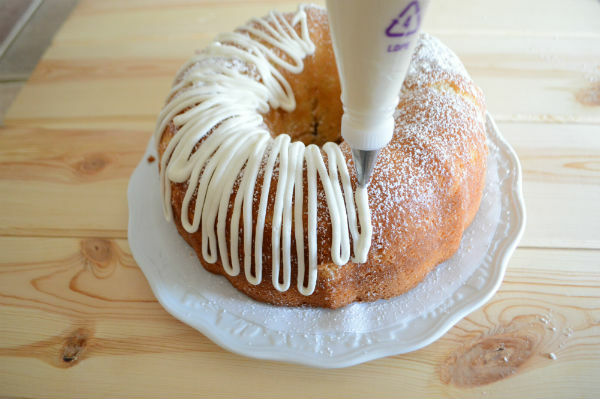 You can even leave it plain and dust it with some icing sugar. 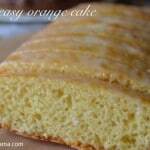 Buttermilk really makes baked goods, more moist and tender. Click here to read more about “How to Make Buttermilk and Cook like a Pro” with my friend Olivia. I hope you’ll like it, try some this weekend… Enjoy!! 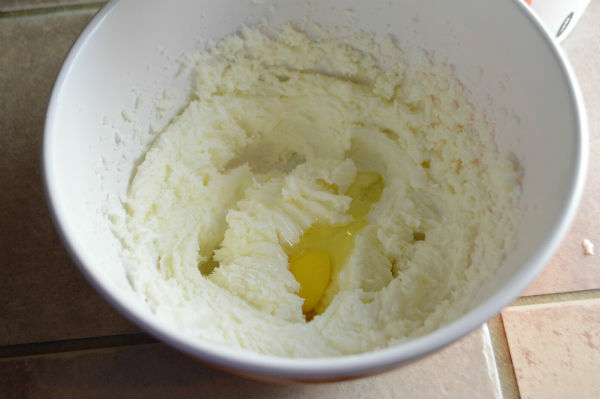 Mix the butter, sour cream and sugar using electric mixer until well combined, will take almost 5 minutes. Add eggs, one egg at a time and beat , do not overmix. Add vanilla powder and lemon zest and mix. 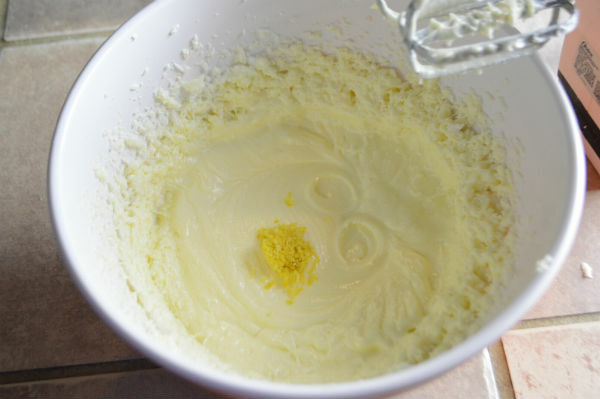 Add lemon juice and buttermilk then mix. Sift the flour and baking powder. Add the flour mixture gradually while mixing until all the flour disappears. 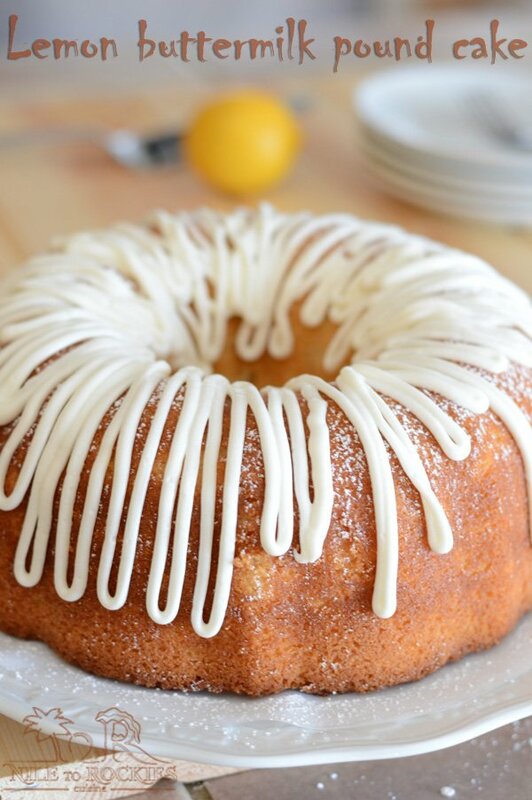 Pour the batter in a prepared bundt pan for 40-50 minutes and do not open the oven door before 30 minutes have passed. 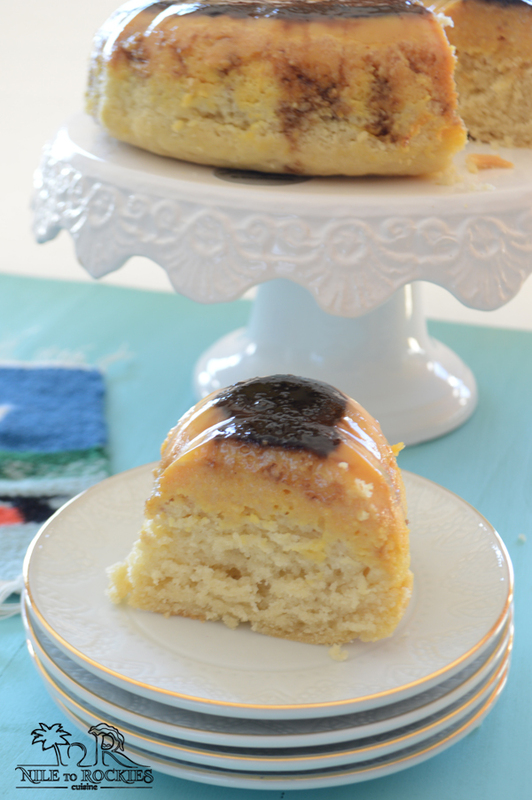 Meanwhile, combine the ingredients for the icing, cover and refrigerate until the cake is done. When the cake is done, remove from oven and let it cool for 10 minutes. * All ingredients must be at room temperature. 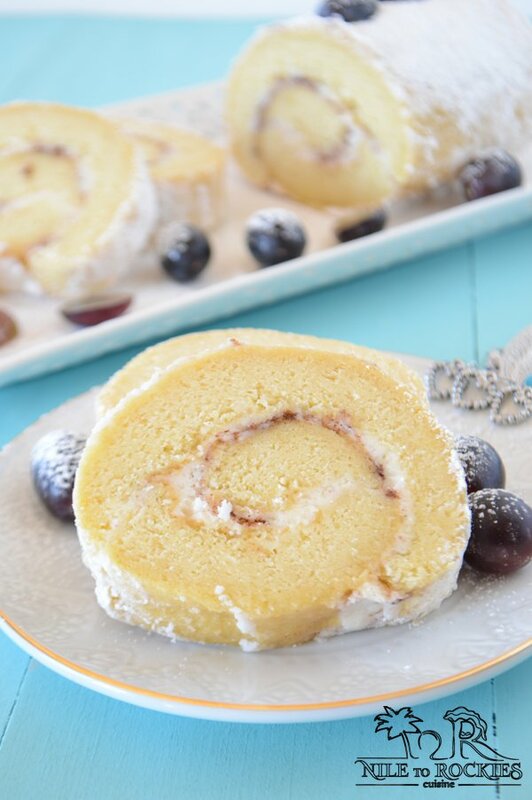 ** This cake tastes better the next day, so you might want to make then cover, refrigerate then cover with icing before serving.